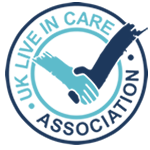 Home Care | Our care puts people first, helping individuals live independent lives. We appreciate that searching for home care for yourself or a loved one can be challenging.That’s why Loving Angels Care’s dedicated care team explain all of your care options so you are fully informed when making your decision. Our care puts people first, helping individuals live independent lives in their own homes and providing peace of mind for families and loved ones.Our care plans are completely personalised and range from daily visits to respite and overnight care, so you can choose the perfect care for you. 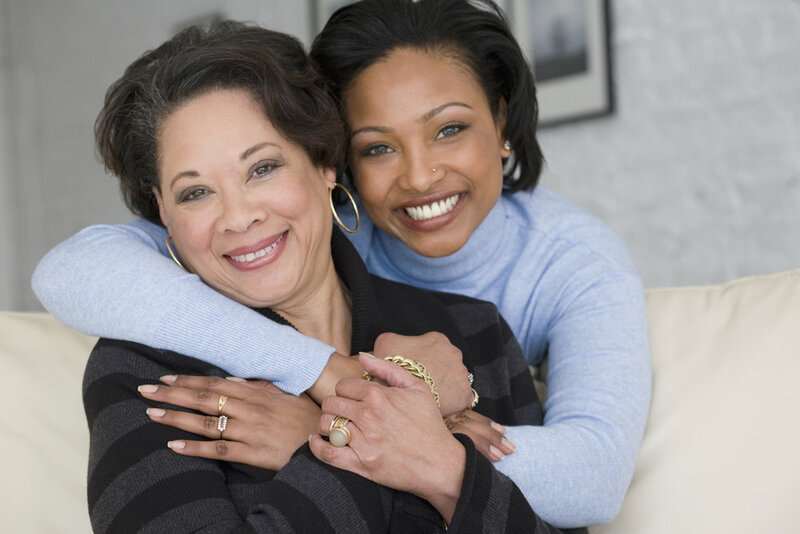 We appreciate that searching for home care for yourself or a loved one can be challenging.That’s why Loving Angels Care’s dedicated care team explain all of your care options so you are fully informed when making your decision. Our care puts people first, helping individuals live independent lives in their own homes and providing peace of mind for families and loved ones. Loving Angels carers are trained to look after service users with a range of complex care needs including dementia, spinal injuries, brain injuries, PEG feeding & stoma care. Our care plans are completely personalised and range from daily visits to respite and overnight care, so you can choose the perfect care for you.